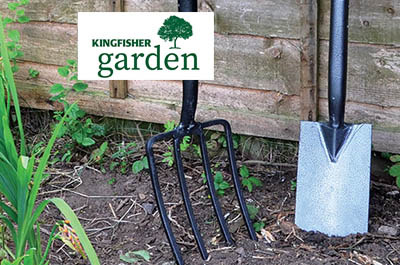 Value for money everyday tools and gardening accessories. 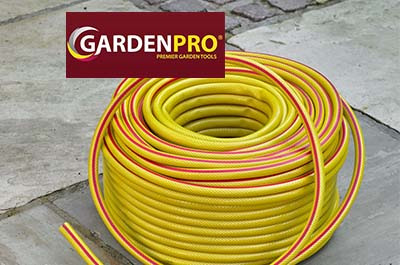 Gardenpro replaces Gold Gardening as our premium quality gardening range. 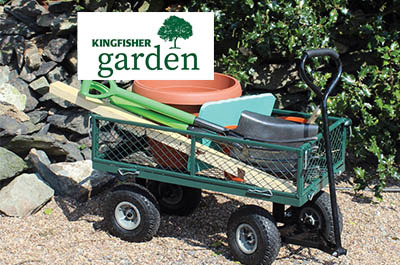 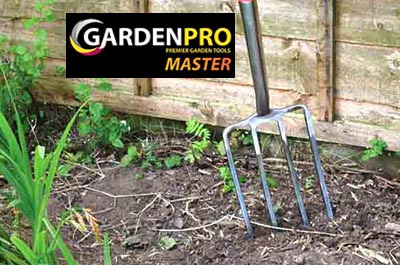 Gardenpro Master replaces Platinum as our professional gardening range. 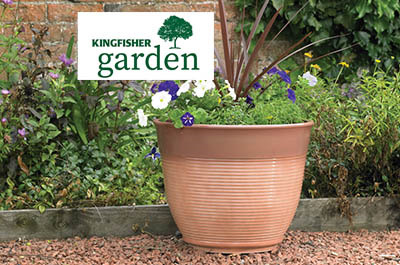 Our most popular and essential gardening and greenhouse accessories. 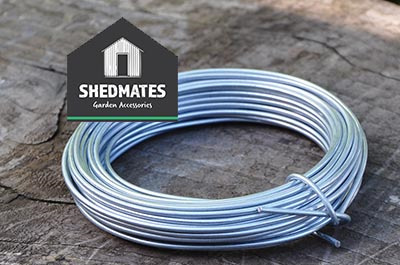 Gardening essentials from strimmer wire to bungies, netting and garden tarps. 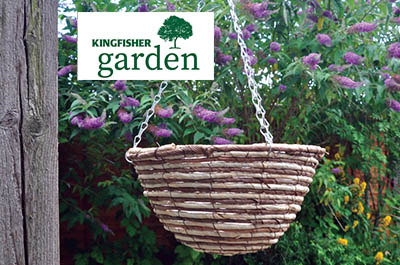 Hanging basket sets, artificial topiary balls, brackets and basket liners. 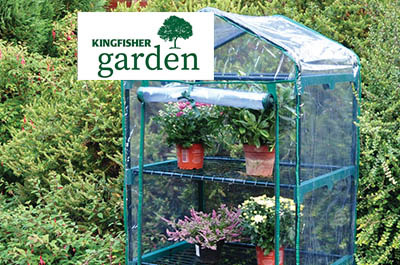 Greenhouses, plant pots and propogators for home vegetable growers. 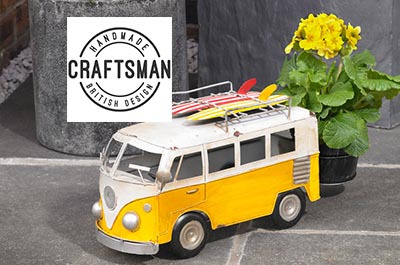 Metal garden decor including novelty planters with hand made elements. 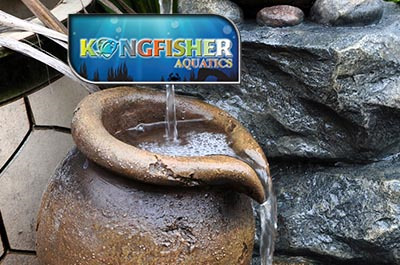 Free standing water features and water pumps for the garden and home.